Royal Oak's results driven fitness program. Whether your schedule calls for an early morning Remix, mid-day Rebound or evening Refine, we've got you covered. At Center Stage, we offer multiple class times and formats to fit your schedule and barre needs. Get real results with the with the only results driven barre studio. Let us work with you to to reach your fitness goals. Whether you are a beginner or a well-conditioned athlete looking to take your fitness to the next level, we have options for you. Have a question, comment or suggestion? We want to hear from you! Email us and we will will be happy to assist you in any way we can. You’re at the right place. 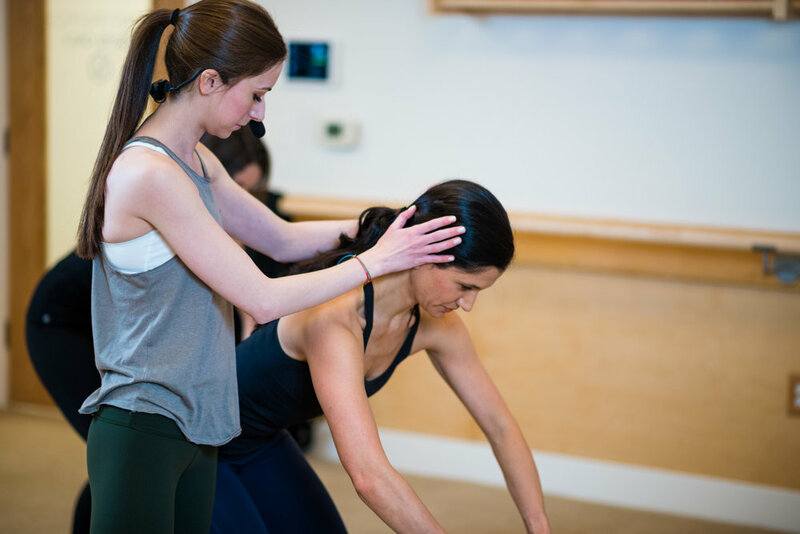 At Center Stage Barre our dedicated team will work with you to make a difference. Sweat. Strengthen. Lengthen. And see results. Take the next step and join The Difference Program.